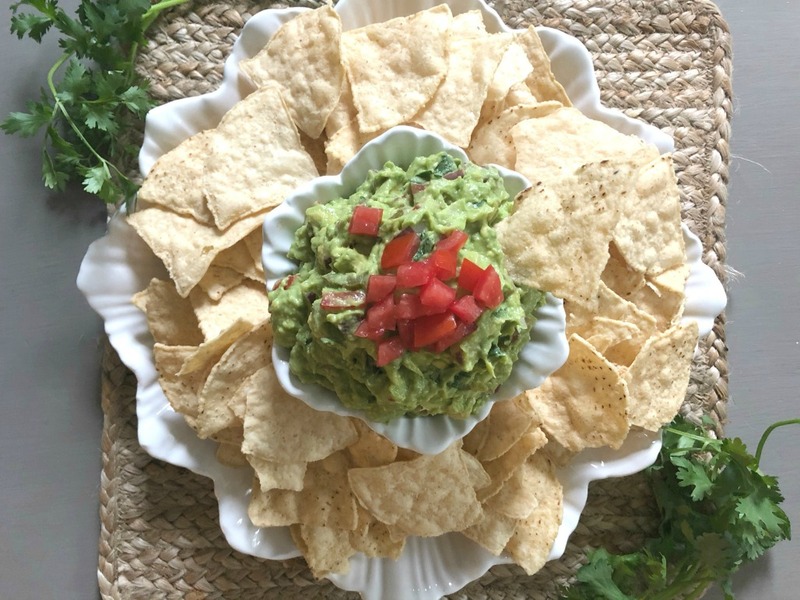 Once you try this easy and delicious guacamole recipe, you won’t want to eat store-bought again! We all have those recipes that are our go-to’s…the recipes that everyone requests at a gathering. This is that recipe for my dear friend, Debi. 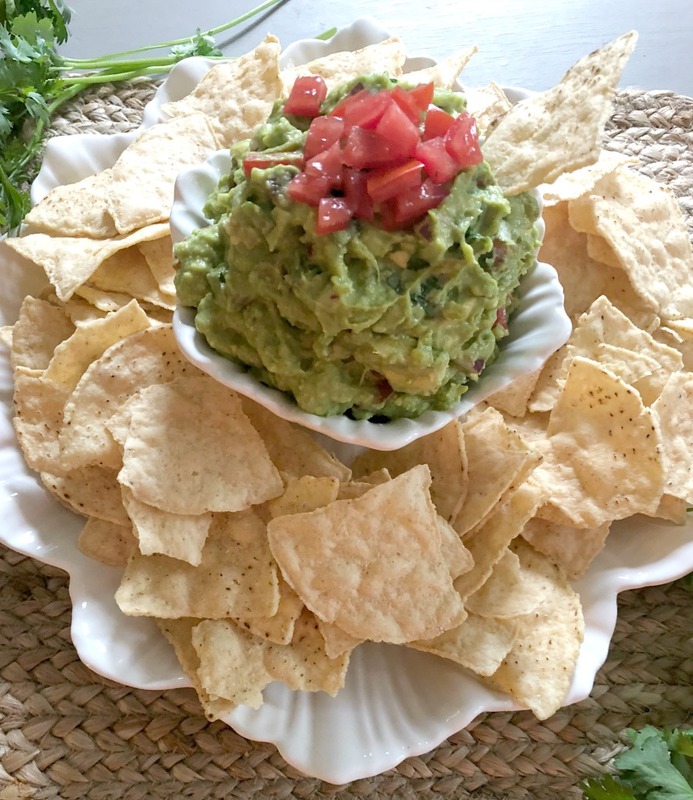 She recently came over and shared her recipe for authentic guacamole with me, so I can share it with you! This is truly the most delicious guacamole I have ever tasted. 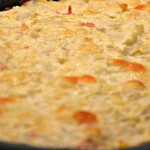 Now that I have learned how to make it, this recipe has become requested almost daily in my home! Once you try this easy to prepare recipe, you will never go back to store-bought again. 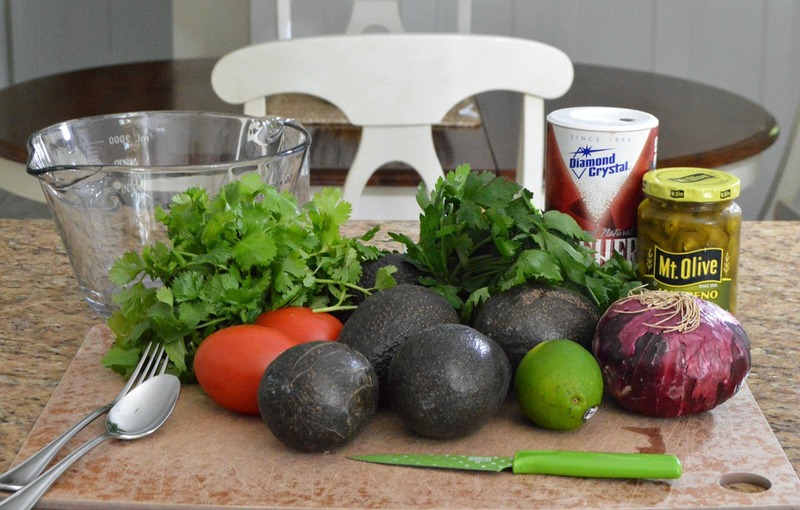 You will need about 5 ripe avocados, red onion, 1 lime, 2 plum tomatoes, jalapeno peppers, Kosher salt, along with fresh cilantro and parsley. For a simple way to grow your own herbs, visit this post to create your own Hanging Herb Garden. Dice about a half of a red onion. To the onion, add about 1/4 -1/2 teaspoon salt and juice of one squeezed lime. A little tip here is to roll the lime before slicing it in half and squeezing it. This will help you get the most juice out of it. Recently, when watching Rachel Ray with my mom, I learned that the lime helps to “pickle” the onion and bring out its flavor. Next, slice your avocado in half and remove the pit. Using a spoon, slice the avocado into small chunks and then scoop them into your bowl. Once you have all of the avocado in your bowl, get ready to add some jalapeno peppers and tomatoes. 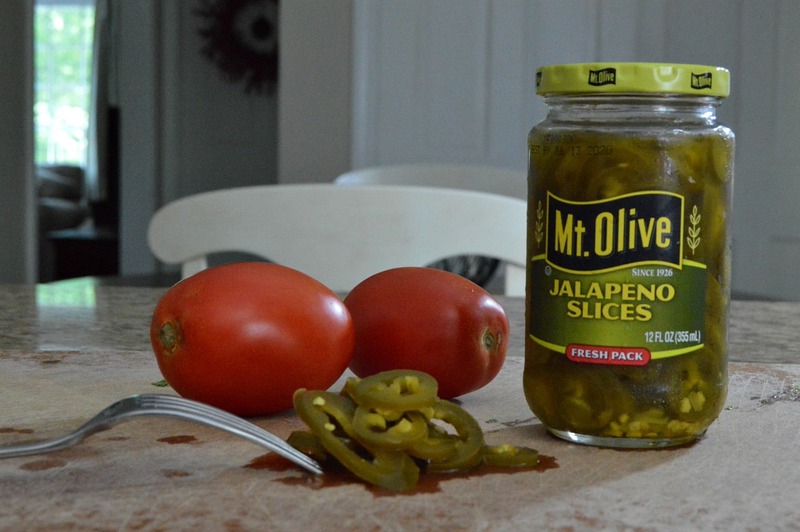 Take a tablespoon or two of the sliced jalapeno and dice them into small pieces. Add the jalapeno peppers to the mixture. Start out by seeding your tomatoes. This will prevent your guacamole from being too wet or watery. Then, dice the tomatoes into small pieces. Save a few to sprinkle on top of your guacamole. Finally, chop cilantro, parsley, and salt to taste. I added about 1 1/2 tablespoons of cilantro, a little less than a tablespoon of parsley, and a dash of salt. Mix it well, mashing the avocados, top with tomatoes, and enjoy! This guacamole goes perfectly with my recipe for The Most Amazing Margaritas. Once you try this easy and delicious guacamole recipe, you won't want to eat store-bought again! Dice about a half of a red onion. To the onion, add about ¼ -1/2 teaspoon salt and juice of your squeezed lime. A little tip here is to roll the lime before slicing it in half and squeezing it. This will help you get the most juice out of it. Next, slice your avocado in half and remove the pit. 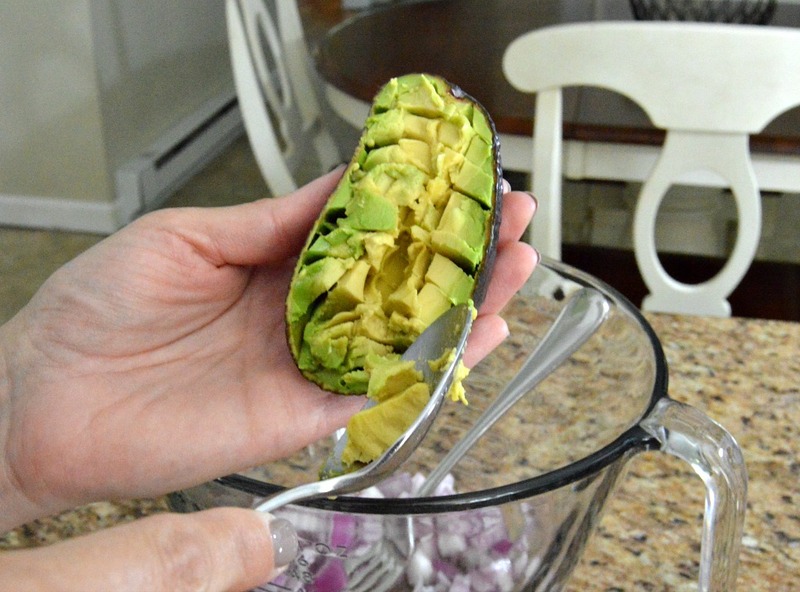 Using a spoon, slice the avocado into small chunks and then scoop them into your bowl. Take a tablespoon or two of the sliced jalapeno and dice them into small pieces. Add the jalapeno peppers to the mixture. Start out by seeding your tomatoes. This will prevent your guacamole from being too wet or watery. 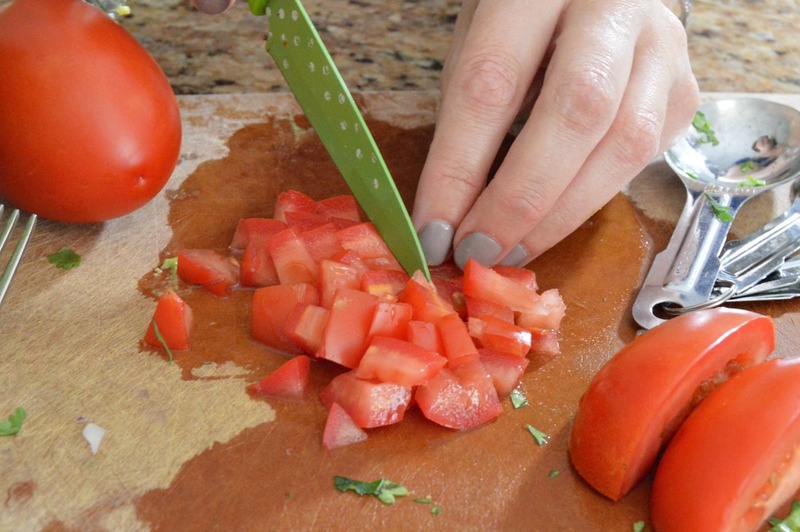 Then, dice the tomatoes into small pieces. Save a few to sprinkle on top of your guacamole. Finally, chop cilantro, parsley, and salt to taste. I added about 1½ tablespoons of cilantro, a little less than a tablespoon of parsley, and a dash of salt. Mix it well, mashing the avocados, top with tomatoes, and enjoy! 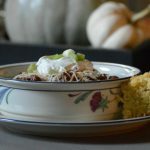 Thank you to my dear friend, Debi, for sharing her recipe with us! 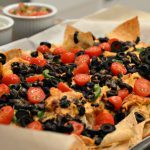 What is your go-to recipe that is always requested at gatherings? If you want to save this post, pin it here! This looks absolutely delicious!!!! I love all the different family recipes of guac! Thanks for sharing! Pinning! Thank you so much, Julie! It has definitely become a family favorite! Love how to easy to make it is. 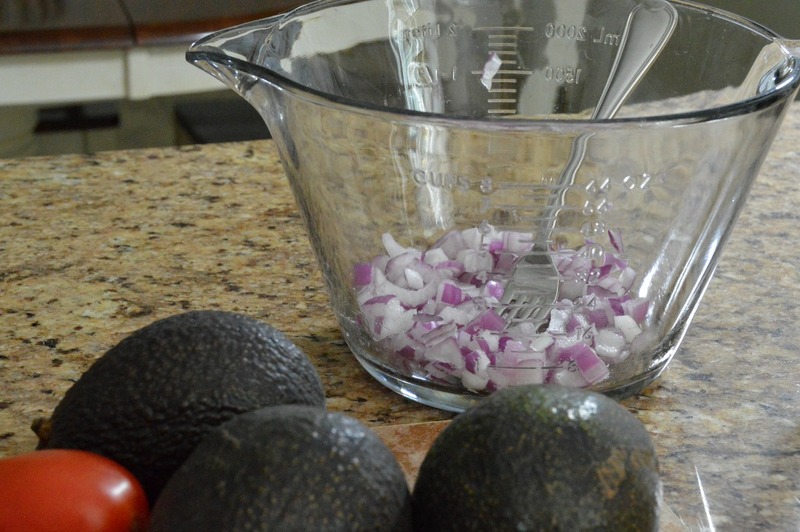 I’ve never made guacamole from scratch, but I think I’ll be brave enough to do so soon…courtesy of your recipe! 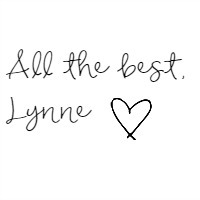 Thanks for sharing, Lynne! Thank you so much, Cecilia! I hope you enjoy it!! I love guacamole! I’ll have to try your recipe! Thanks so much, Lauren! I hope you enjoy it! This looks so easy to make! Great recipe. Thanks for sharing at Merry Monday. Thank you, Jenny! I hope you give this recipe a try. Wishing you a great week! I love guacamole and this sounds delish! I make it very similar. YUM! Thanks for sharing with SYC. Thanks so much, Jann! Guacamole is such a yummy food! I am sure your recipe is delicious!! Wishing you a great week! We love guacamole and are always up for a new recipe. Thank you for sharing at Foodie Friday. Your kind comment is appreciated, Amy! Hope you are enjoying a great week! Thanks, Felicity! I hope you enjoy this recipe! Thank you so much for your kind comment, Debanita! 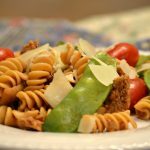 I hope you and your husband enjoy this recipe! Wishing you a wonderful week! Thank you so much, Petra! I hope you give this recipe a try! Thanks for sharing on the Homestead Blog Hop. I hope we see more great recipes from you this Wednesday. Thank you so much, Kelly! I appreciate your kind words. Best wishes for a great week! Your Guacamole looks fantastic! Hope you are having a great week and thanks so much for sharing with us at Full Plate Thursday. Thank you so much for hosting such a fun party! Best wishes for a great week! Oh my, Lynne! This looks so yummy and can’t wait to try it! We are having our Father’s Day here in Australia and this will be definitely on the menu! Thank you for the recipe! Thank you so much, Sam!! I hope you enjoy it as much as we do! Enjoy your Father’s Day celebration!